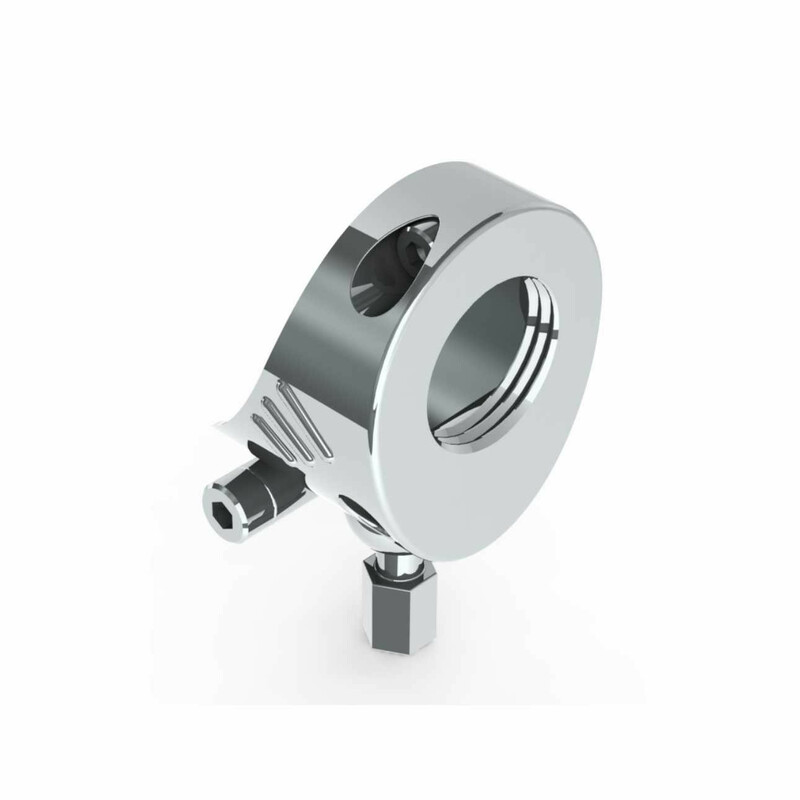 Sensors work with communication and power supply on the same cable, they constantly measure the temperature and allow constant temperature reading through the network. They are connected with each other using mini USB cables, arranged in a parallel network. 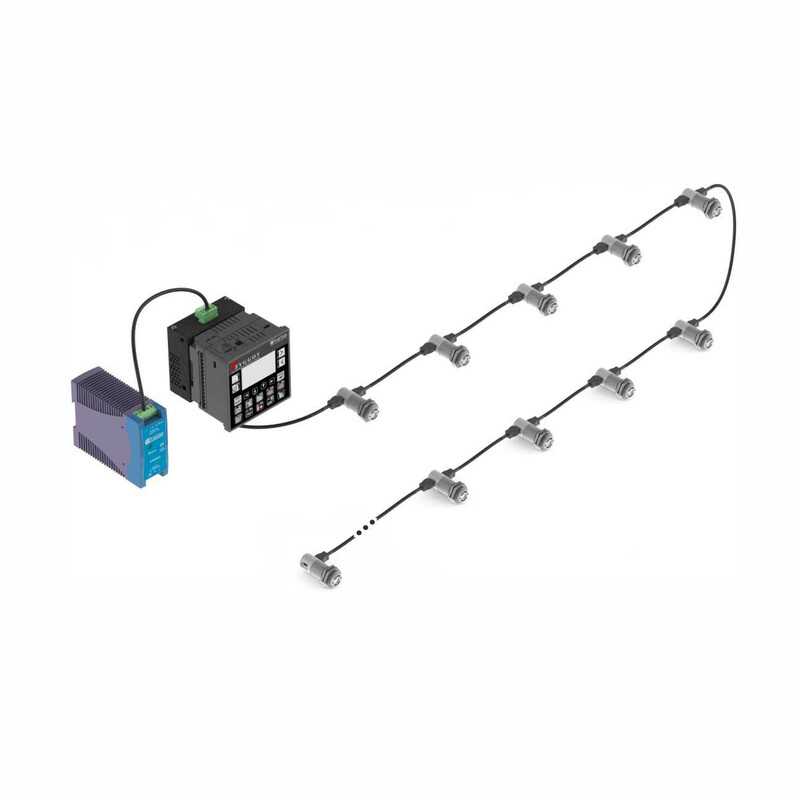 Cables are supplied on sizes from 0,3 to 8,0 meters, allowing fast installation, error free and without the need of tools. 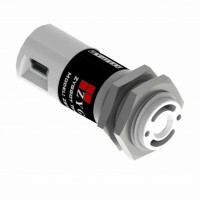 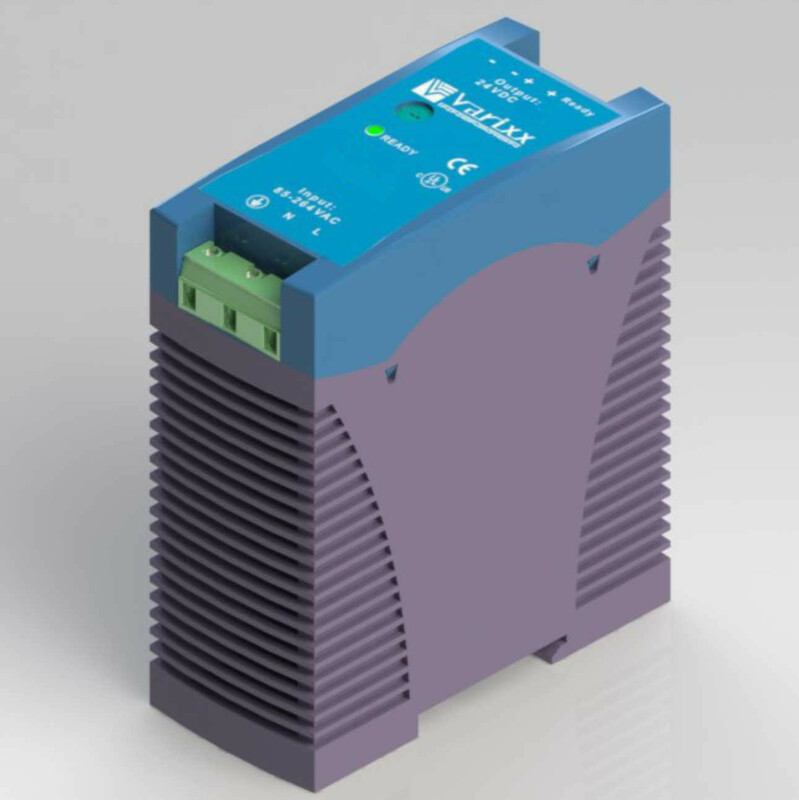 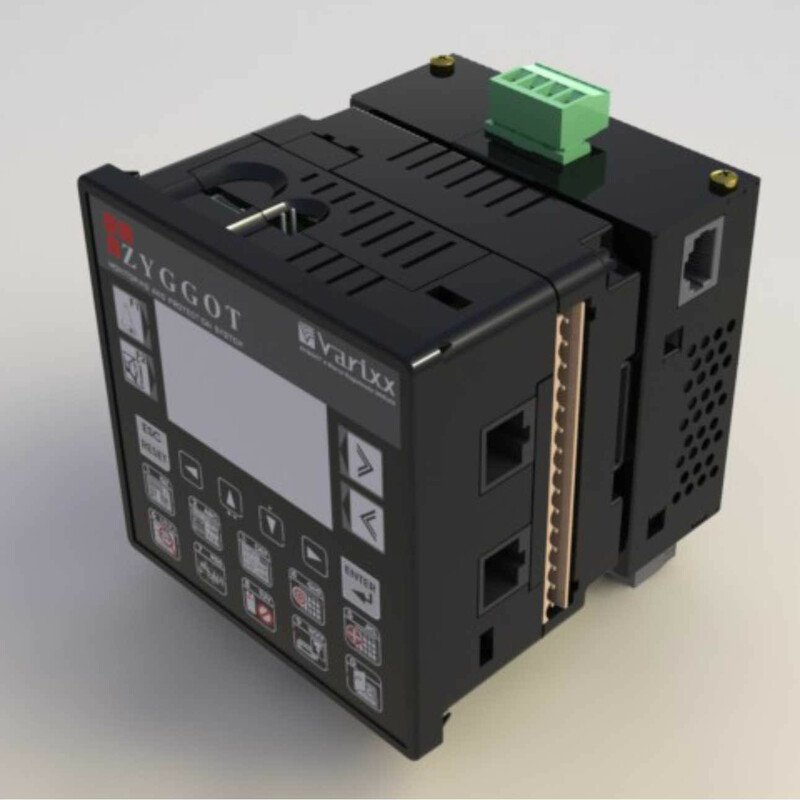 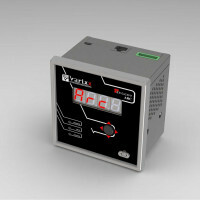 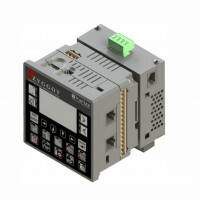 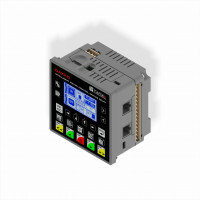 Each relays supports up to 125 sensors that must be addressed using a computer and Varixx software. 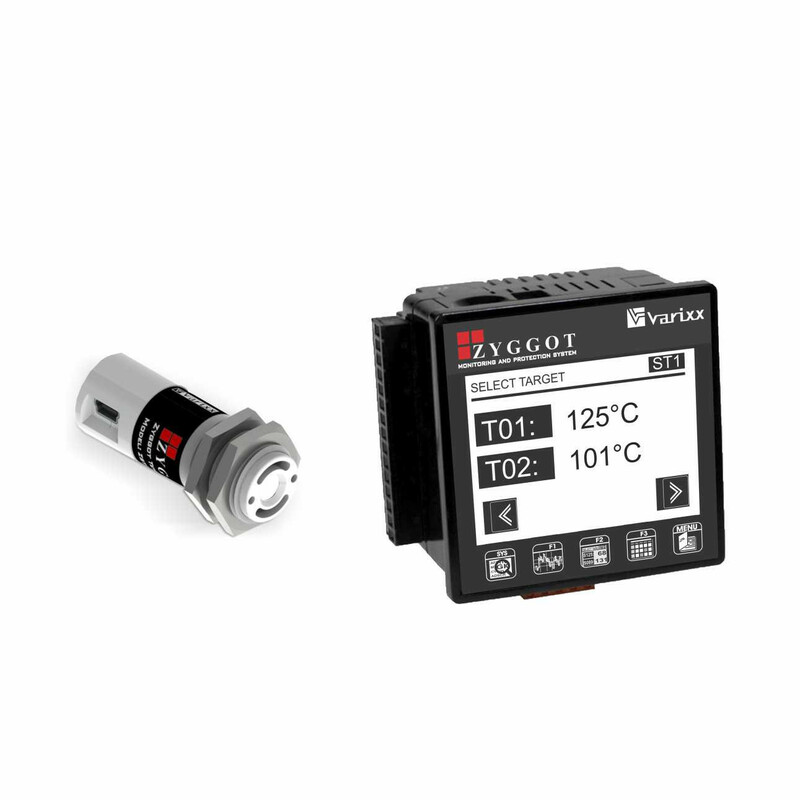 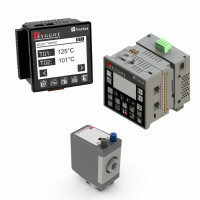 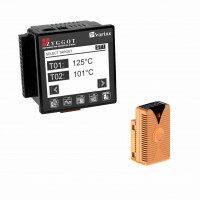 Reading values of each sensor can be plotted in a graphic on the relay or using a supervisory system. A supervisory and config software is available free of charge for download.